Dead straight but with trouble both sides from the tee. Right is out of bounds and left will need luck to leave a shot to the green behind a line of poplars. 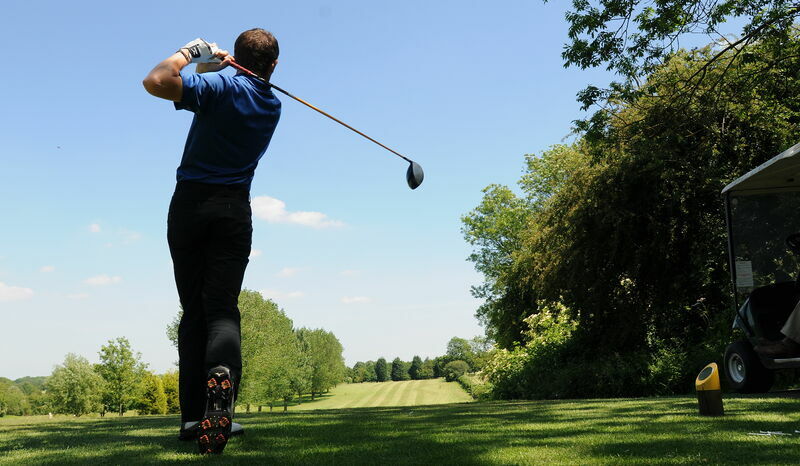 A straight drive leaves a second shot which will run down to the green which slopes away from you. Better to be past the flag and leave an uphill chance.